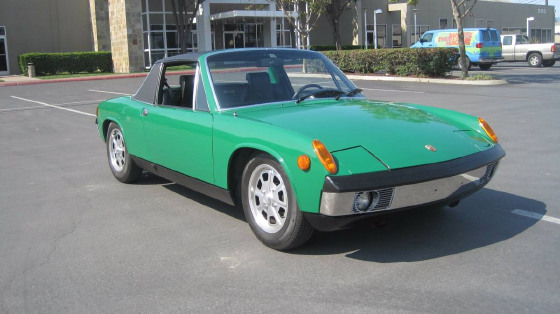 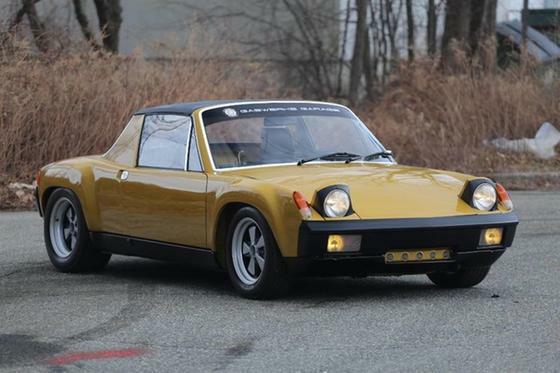 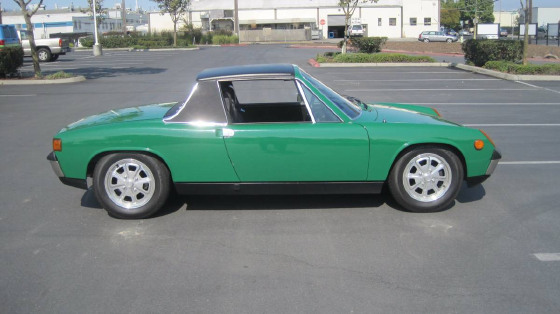 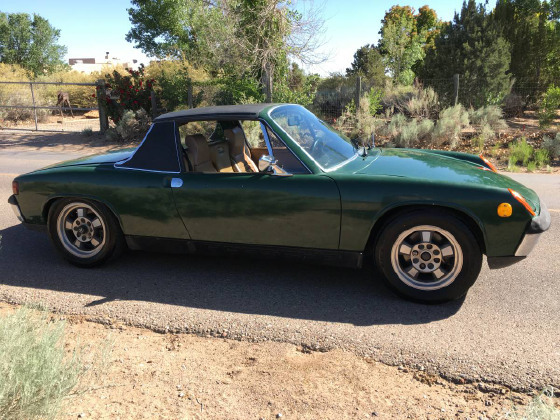 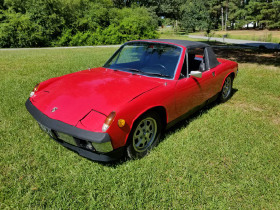 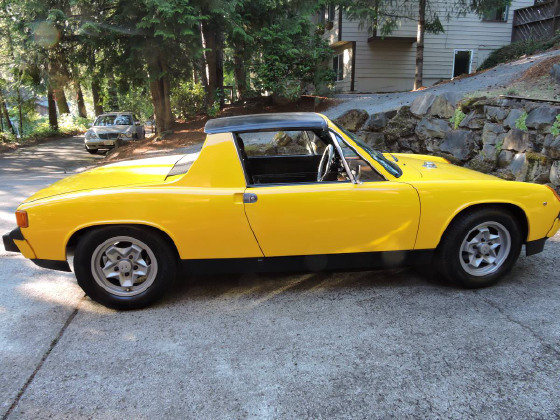 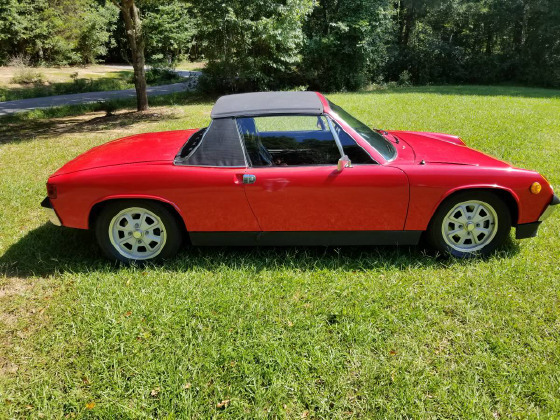 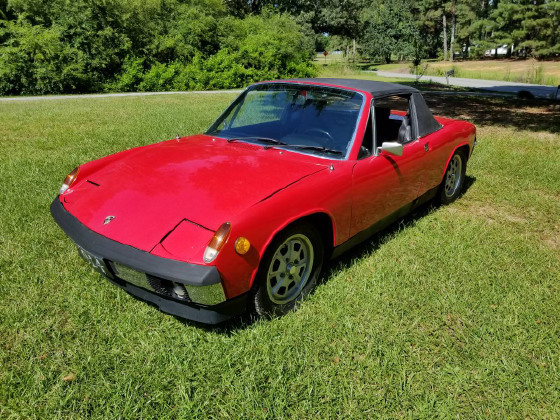 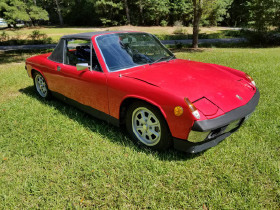 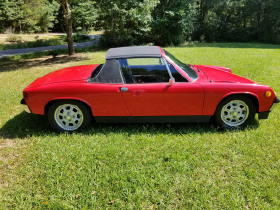 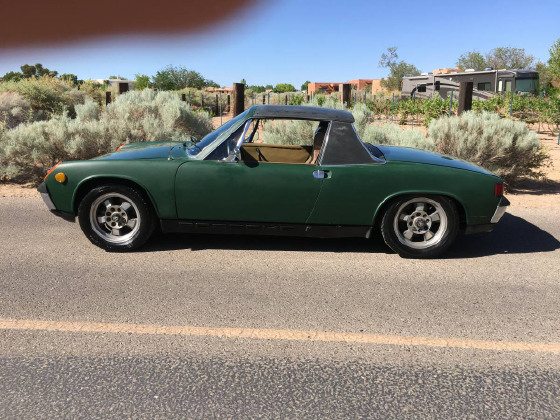 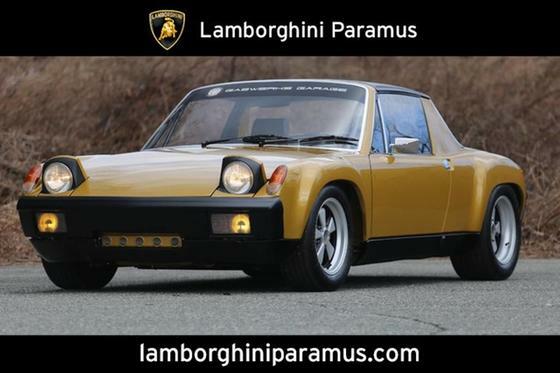 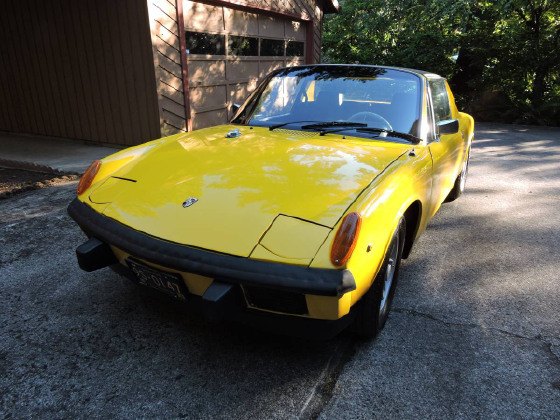 Im interested in 1973 Porsche 914 you have listed on Global Autosports for $9,500. I would like to know more about this vehicle. 1973 Porsche 914. 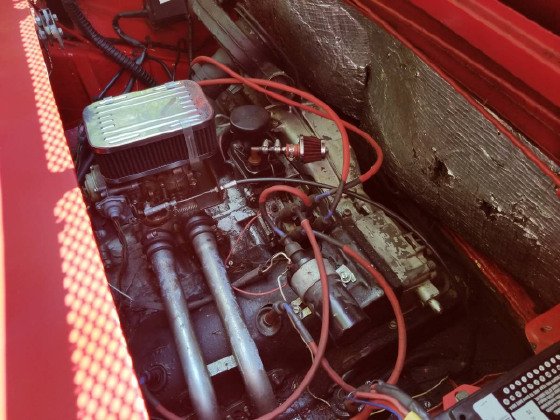 1.7 pancake engine with carb. 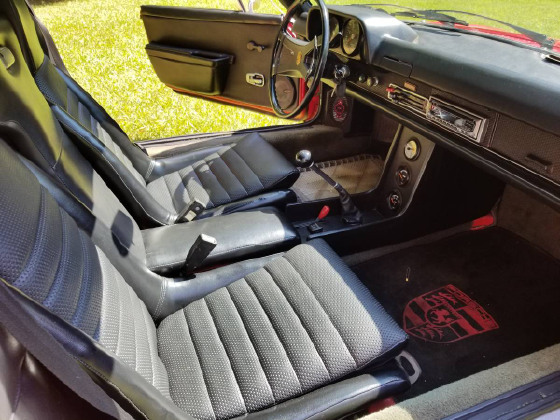 manual transmission. 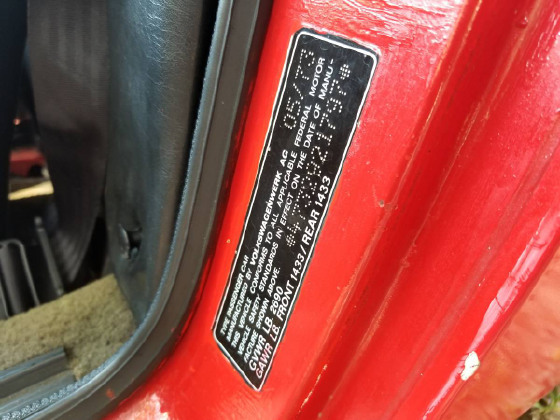 Car has belonged to my dad for about 8 years. 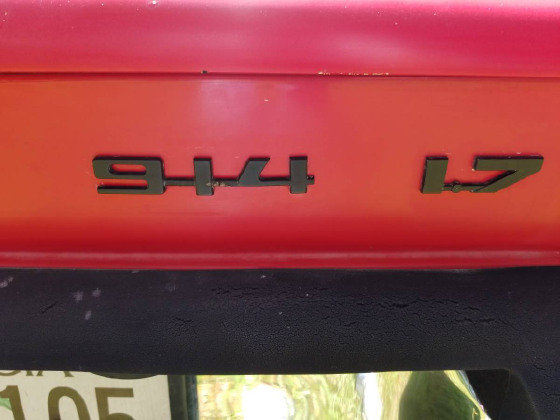 So call for more info. 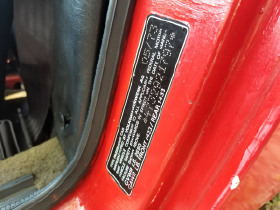 He has a lot of spare parts as well.